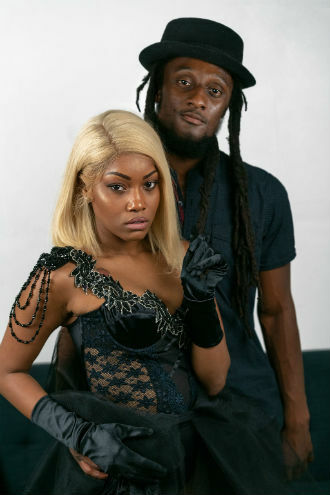 Roc Kartel’s new jam, Crazy Moniqua is intriguing in that it is a hip hop song but contains subtle elements of other genres like synth and even rock. One can almost imagine the background music being combined with different vocals for a completely different style of music. Roc does this song justice though with his laid back yet charismatic delivery and what appears to be a genuine reverence for the subject matter (Moniqua.) It’s just hip hop enough have cred with those audiences but still catchy and “pop” enough to appeal to normies. The video for this song is simple but very well done and professional. Rather than waste time on expensive exotic sets, Roc Kartel creates a character driven narrative which engages the viewer/listener. Nothing distracts us from Moniqua, even when we are focused on Roc, he always brings our attention back to her. It’s a pretty solid single from an up and coming artist, who’s probably one or two lucky breaks from a hit song.